1. 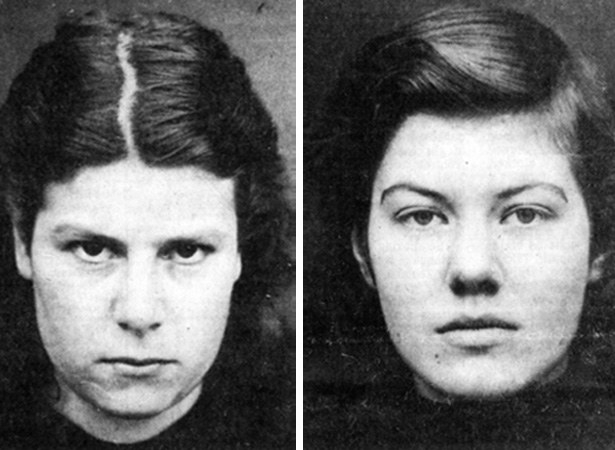 The Parker-Hulme murder case, which inspired the movie Heavenly Creatures. 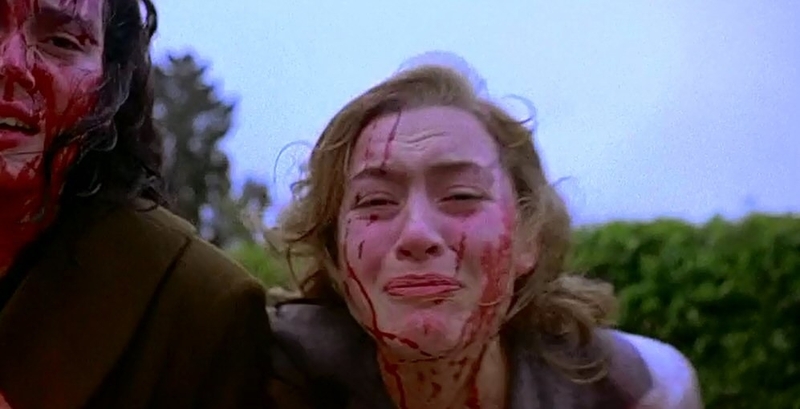 Heavenly Creatures, starring Kate Winslet, is based on the story of Pauline Parker and Juliet Hulme, 15-year-old best friends living in New Zealand in 1954. The girls had a close, obsessive friendship, and spent all their time together writing stories and playing games. Pauline resented her mother, Honorah, and one afternoon she and Juliet lured Honorah into the park, where they bludgeoned her to death with a rock. The girls were released from prison after 5 ½ years, and Juliet eventually moved to the UK, going on to become the successful crime writer, Anne Perry. 2. The Gainesville Ripper killings that were the inspiration for the movie Scream. 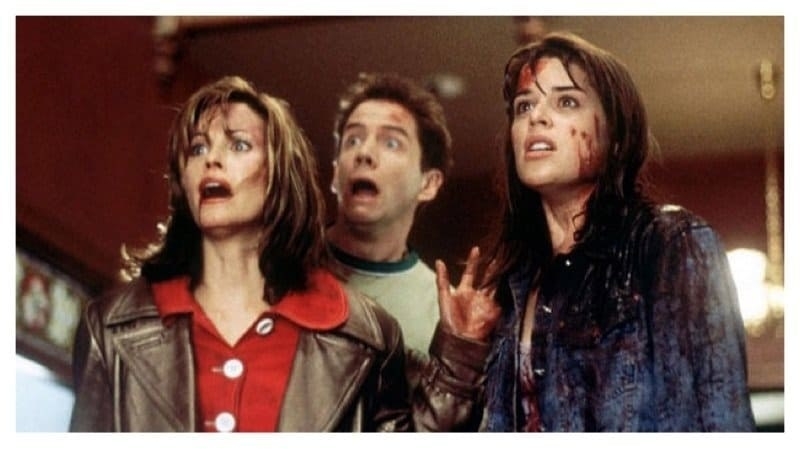 In Scream, a series of high school students are gruesomely murdered by a knifed killer known as Ghostface. In real life, Danny Rolling was the Gainesville Ripper, who murdered five students in four days in Florida in 1990. 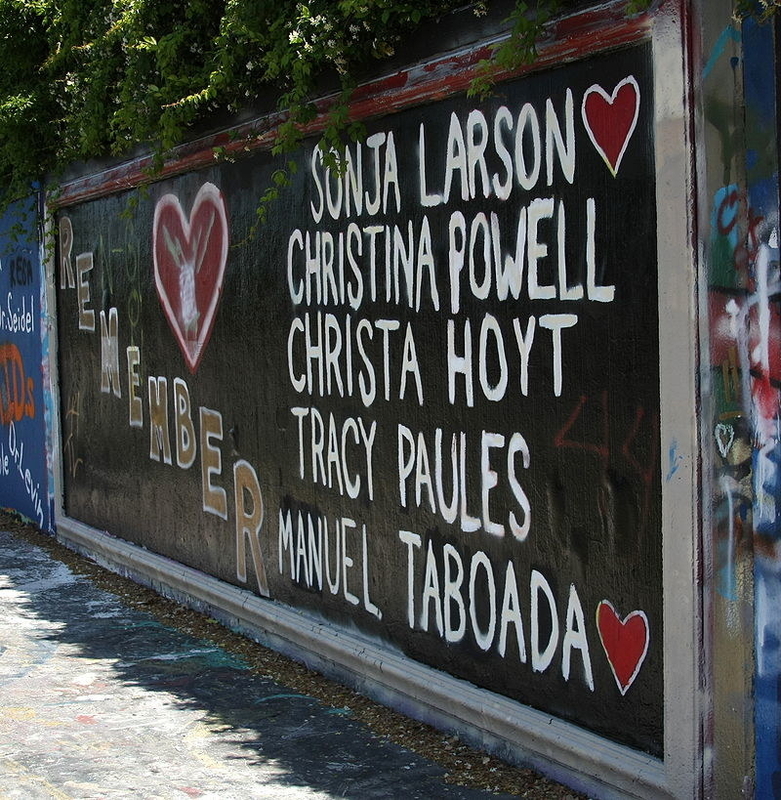 During the murder spree, terrified students began sleeping together in groups to protect themselves against the killer. 3. 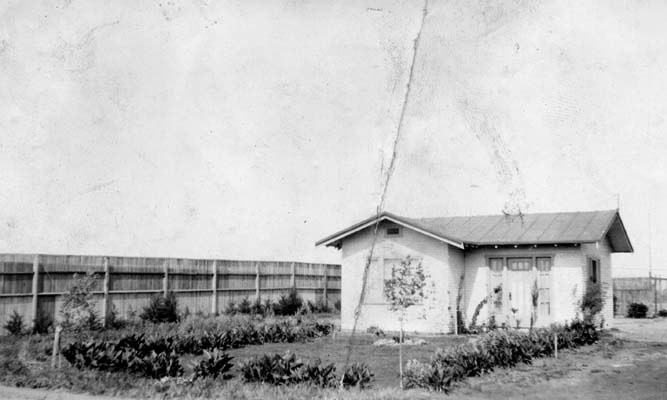 “The Winneville Chicken Coop murders” that inspired the movie Changeling. 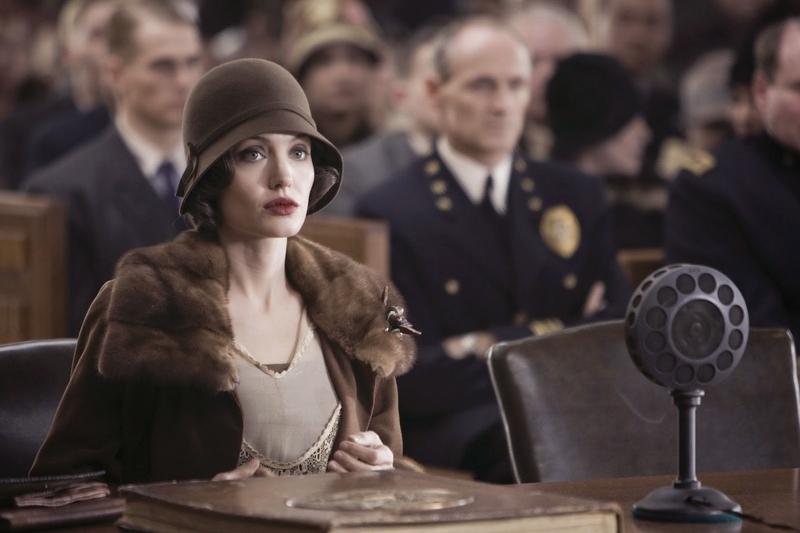 The movie, starring Angelina Jolie, was based on the true abductions and killings of up to 20 young boys in California in the 1920s. 9-year-old Walter Collins went missing on March 10, 1928. In August, police picked up a boy who claimed to be Walter Collins. His mother Christine said it wasn’t her son, but police made her take him home. She was later consigned to a psychiatric ward after continuing to insist police had returned the wrong boy. 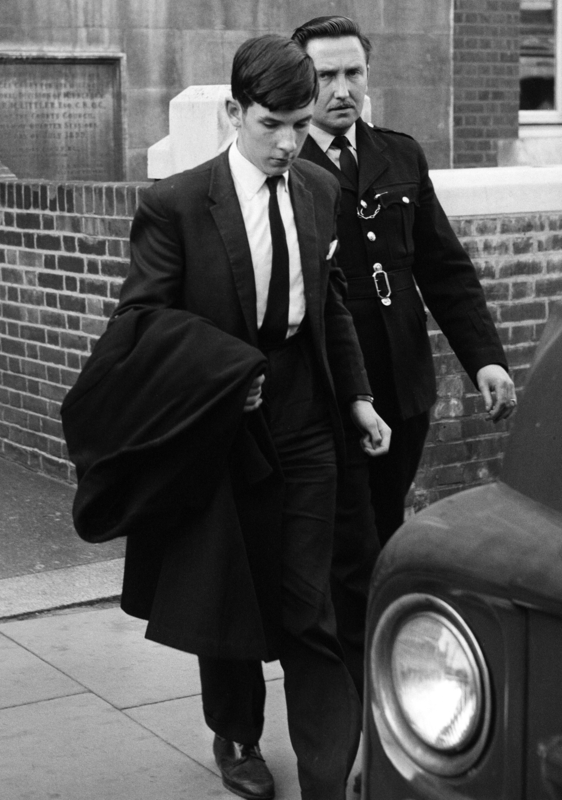 In actual fact, Walter Collins had been abducted and murdered by Gordon Stewart Northcott, 21. Northcott took boys back to his ranch, abused them, then led them out to his chicken incubator to watch chicks hatch. He’d then murder them with an axe and bury their bodies under quicklime to destroy the evidence. 4. The chilling story of “The Teacup Poisoner” which inspired the movie, The Young Poisoner’s Handbook. 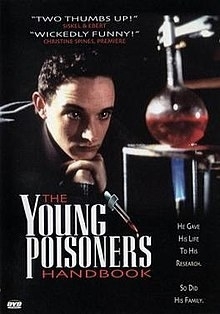 Graham Young, "The Teacup Poisoner", was just 14 when he started mixing his own poisons and testing them on his family, pets, and school friends. He served his family poisoned cups of tea, killing his stepmother, Molly, in 1962. He was arrested and locked up, but released nine years later. His second wave of poisonings occurred in 1971, when Young worked at a photographic company in the English village of Bovingdon. Staff began to fall ill with vomiting, cramps, diarrhoea, and numb hands. They thought it was food poisoning and named it “The Bovingdon Bug”, but then people's hair started to fall out, and two men died. Young was arrested again and died in prison in 1990, aged 42. 5. “The Backpacker Murders” that inspired the horror film Wolf Creek. The horror movie Wolf Creek was inspired by a terrifying true story from Australia. Between 1992-3, the bodies of seven young backpackers were found hidden under ferns and sticks in the Belango State Forest. They had variously been shot, stabbed, mutilated, and strangled. 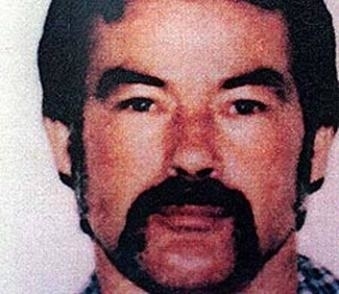 The killer was later revealed to be 50-year-old road worker Ivan Milat. He had picked them up as hitchhikers, then taken them to the forest to kill them. In 2012, Ivan Milat’s great nephew, Matthew Milat, 19, took part in a copycat killing, murdering a 17-year-old boy with an axe in the Belango State Forest. 6. 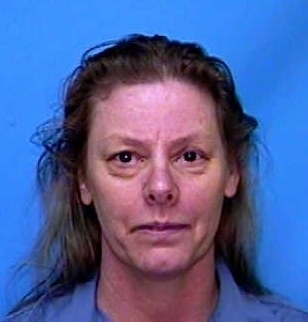 The Aileen Wuornos murders, which inspired the movie Monster, starring Charlize Theron. Monster tells the story of Aileen Wuornos, a prositute in Daytona Beach, Florida, who lured seven middle-aged businessmen into the woods and shot them. At first, Wuornos claimed she’d been acting in self-defence and the men had raped and assaulted her. But she later changed her story, saying, “I’ve hated humans for a long time. I am a serial killer. I killed them in cold blood, real nasty." She was executed in 2002. 7. 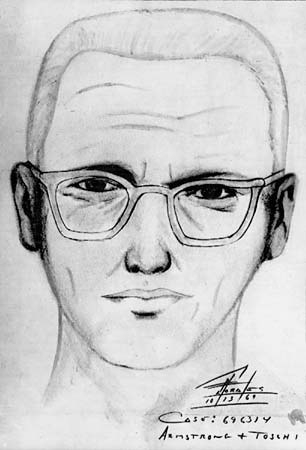 The Zodiac killer which inspired the movie Zodiac. 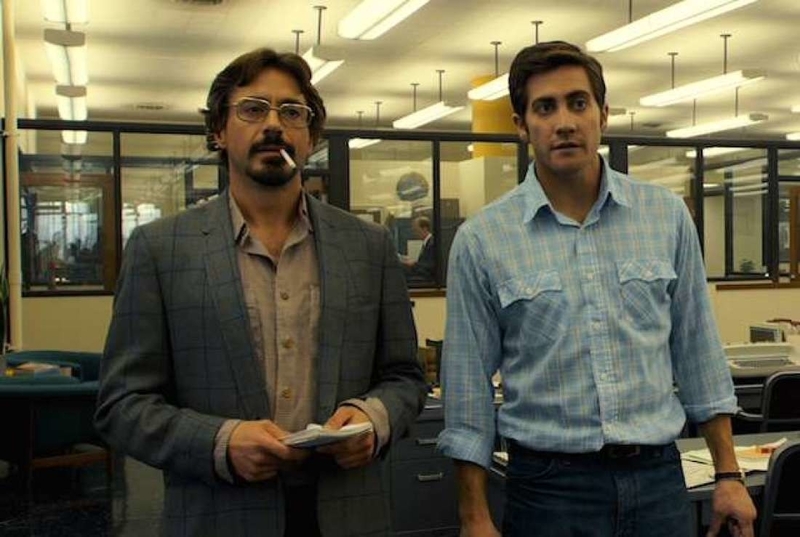 Zodiac tells the story of the hunt for the Zodiac killer, a real-life murderer who preyed on young couples in their cars in California during the '60s and '70s. The killer sent taunting letters to the police signed “Z”, which supposedly contained a code which would reveal the killer’s identity if cracked. The killer claimed to have murdered 37 people, and has never been caught. 8. The Starkweather spree killings which inspired Terrence Mallick’s Badlands and Peter Jackson's The Frighteners. 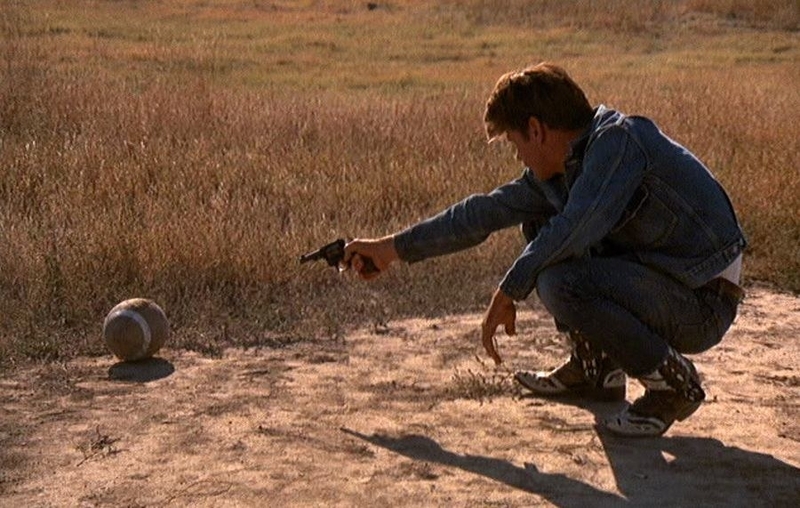 The character of Kit Caruthers in Badlands was inspired by real-life spree killer Charles Starkweather, 19, who murdered 11 people in Nebraska with his girlfriend, Caril Ann Fugate, 14. Charles was a troubled young man, at war with his parents over his love life. He dyed his ginger hair black using shoe polish and wore distinctive black and white cowboy boots. 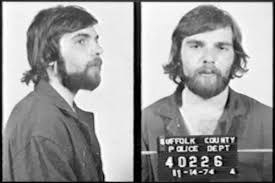 Starkweather murdered his girlfriend's family, including her 2-year-old sister, as part of the spree. His other victims included a 21-year-old gas station attendant, a travelling salesman, and a teen couple. 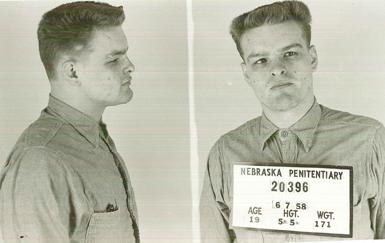 Charles Starkweather was executed by electric chair in 1959. Caril Ann was released from prison in 1976, and became a janitor at a hospital in Michigan. Director Peter Jackson became fascinated by the perverse relationship between Charles and Caril Ann, and it inspired his comedy-horror The Frighteners. 9. 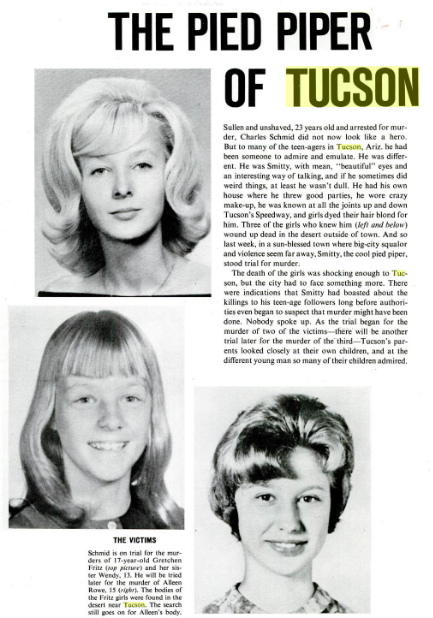 “The Pied Piper of Tucson” killings which inspired the story behind the film Smooth Talk. 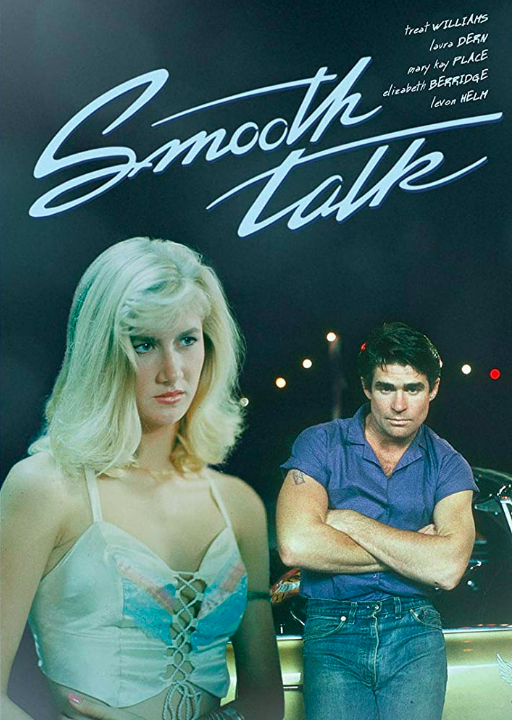 Smooth Talk is based on the murders committed by Charles “Smitty” Schmid in Tucson, Arizona in the ‘60s. "Smitty" was a charismatic and popular 23-year-old who wore “crazy make-up”, threw parties, and had girls falling at his feet. When he began boasting to people about murdering girls, and even showed some friends the bodies buried in the desert, no one spoke out because “Smitty” was too powerful and popular. It turned out he had murdered three girls, 15-year-old Alleen Rowe and 17-year-old Gretchen Fritz, as well as her little sister, Wendy, 13. Schmid was found guilty of murder and imprisoned. He was stabbed to death by fellow prisoners in 1975. 10. 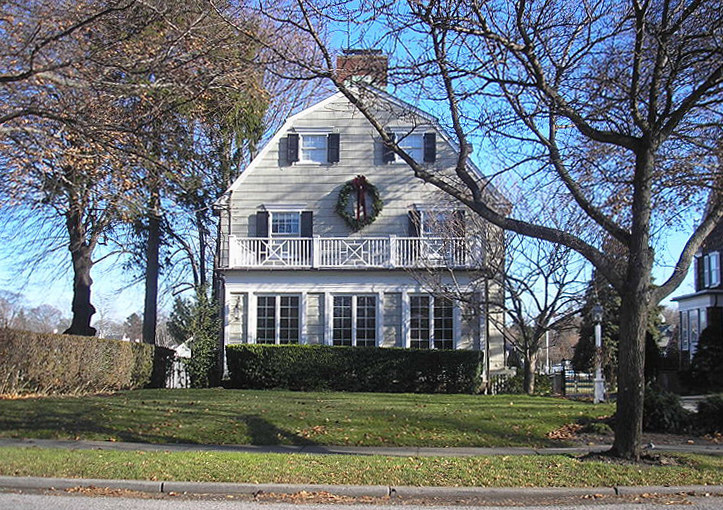 The DeFeo family murders which inspired The Amityville Horror. 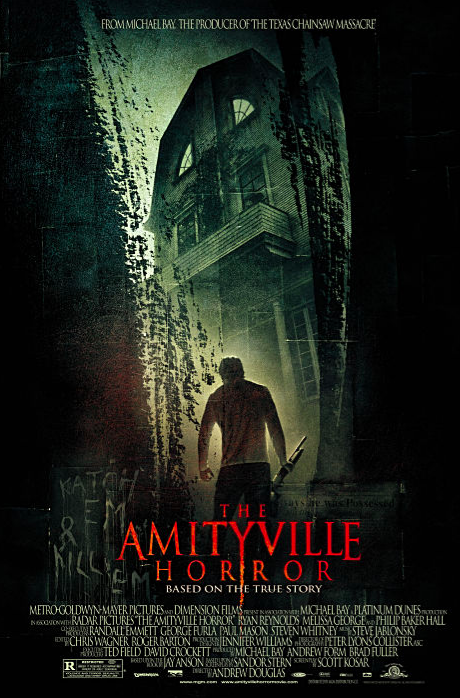 The haunted house in The Amityville Horror is based on the house of Ronald Defeo Jr, a 23-year-old from Amityville, Long Island, who murdered six members of his family: his mother, father, younger brothers, and younger sisters. The family were shot to death in their beds at 3am, after which Ronald went to a local bar and asked for help. A weird twist to the story is that every family member was found lying dead on their stomachs in bed, and it has never been explained why the first gunshots didn’t alert the rest of the family so they could try to escape. In November 1957, police entered a ramshackle farmhouse in Wisconsin and discovered a scene of horror: human skulls transformed into bowls, chairs upholstered in human skin, a lampshade made from a human face, female genitalia in a shoebox, skulls on the bedposts, a pair of lips on a window blind drawstring, and other monstrosities. Their creator was Ed Gein, who lived in the house alone following the death of his mother. 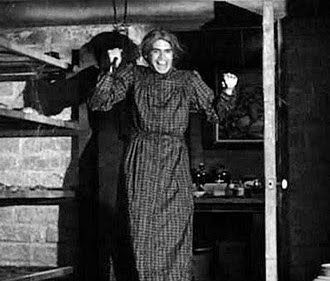 He’d also sewn a “woman suit” out of his mother’s skin, which he’d wear pretending to be her. 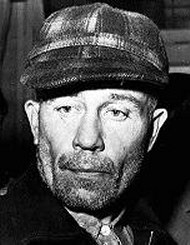 Gein claimed to have dug up most of the bodies from local graveyards, but confessed to killing two women, and was imprisoned until his death in 1984.